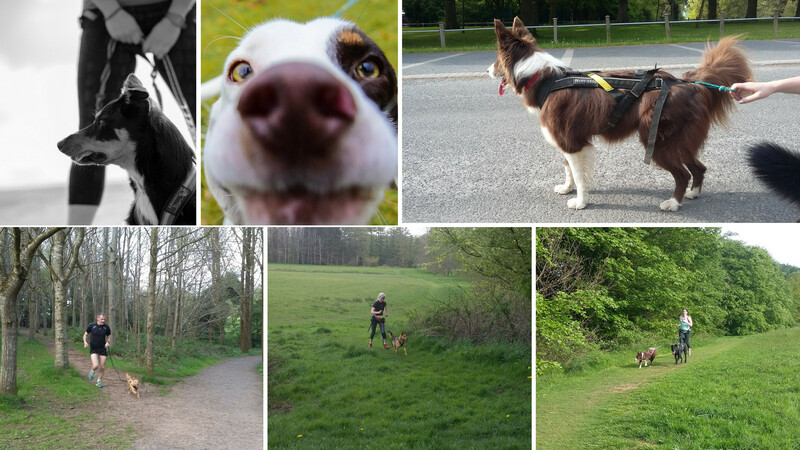 Fancy getting involved in canicross but are not too sure how to start? 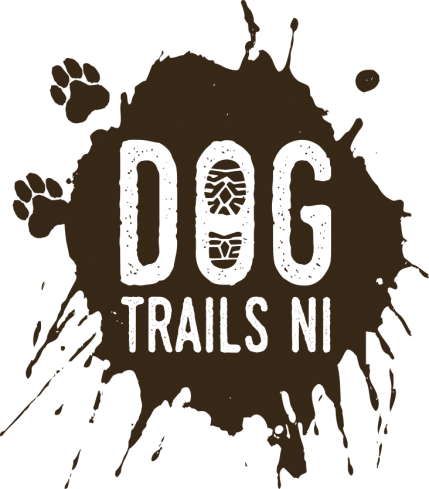 Why not come along to a 1-1 training session with Aisling to learn the basics and grow your confidence running with your dog.  In this 1 hour session you will be fitted for kit for both you and your dog, and we will work on getting your dog focused and having fun. You will be given some homework to take away with you so that you can practice in your own time. If feeling more confident, come along to a class! If you fancy more than one session, you can save yourself some cash by block booking two, three or four 1-1 sessions. Once a booking is made, Aisling will contact you to arrange a time and venue for your session.